The Occupational Safety and Health Administration (OSHA) adopted its Standard for Process Safety Management of Highly Hazardous Chemicals (usually referred to as “PSM”) in 1992, to require extensive risk assessment and reduction efforts by facilities where a significant chemical incident might have catastrophic consequences. OSHA has made only minor technical revisions in the ensuing two decades. However, during that time OSHA has issued a series of regulatory interpretations and enforcement guidelines that affect how the Standard is implemented. In late July, OSHA issued another of these interpretations. This one reinterprets the application of the Standard’s exemption for “retail” facilities, narrowing the applicability and thereby bringing more facilities under PSM requirements (as in “Yesterday you were exempt but today you aren’t”). 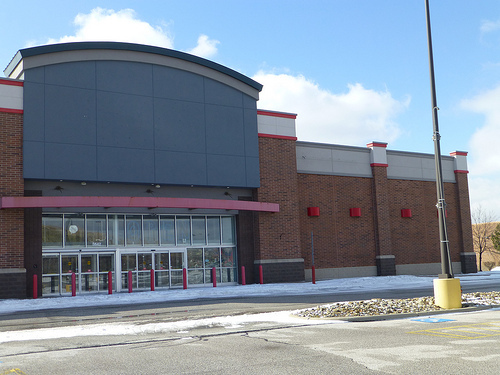 Which “Retail Facilities” Remain Exempt Under OSHA’s New Interpretation? The new policy rescinds this “50 percent test”, because OSHA has observed over the years that many “end users” of chemicals may themselves be commercial facilities, and many of the containers sold to them are much larger than the small-scale retail-type containers envisioned in OSHA’s PSM Standard preamble. Instead, OSHA attempts to return to its initial focus by limiting applicability of the exclusion to facilities in North American Industrial Classification System (NAICS) codes 44 and 45 (“retail trade”). OSHA will review and revise or rescind all other earlier guidance and enforcement materials inconsistent with this new interpretation. The end result is that any facility that claimed exemption from PSM because of sales to “end users” will lose that exemption unless its primary activities are “retail trade” as defined by the NAICS codes. OSHA’s latest documents state that the agency will focus resources over the next 6 months on providing information to newly-regulated facilities and employers, deferring most enforcement actions until after that transition period expires. What Does The PSM Standard Require? Does the organization manage chemicals regulated by PSM, in quantities above PSM thresholds? Does the organization sell these chemicals to others, including to “end users”? Has the organization reviewed the NAICS code(s) applicable to such facilities, and determined whether any are properly coded as being in codes 44 or 45? If not, has the organization met PSM Standard compliance requirements (even at a facility considered exempt under OSHA’s former policy)?